Teaching presentation a lot different than teaching speaking. Some people are gifted speakers and some aren't. One of the best speakers I've ever seen was Joshua Davies. He worked at one of the universities I was at in Korea, but was there a couple years before me. He was recruited by the LAM Institute and travels all over Southeast Asia teaching people how to give presentations. He still gives presentations at KOTESOL (Korea Organisation of Teachers of English to Speakers of Other Languages) conferences. The one I went to was packed full of people wanted to see him speak. So it just goes to show you that being a TEFL teacher isn't an end-all job. You can easily use your skills to transition to another field. 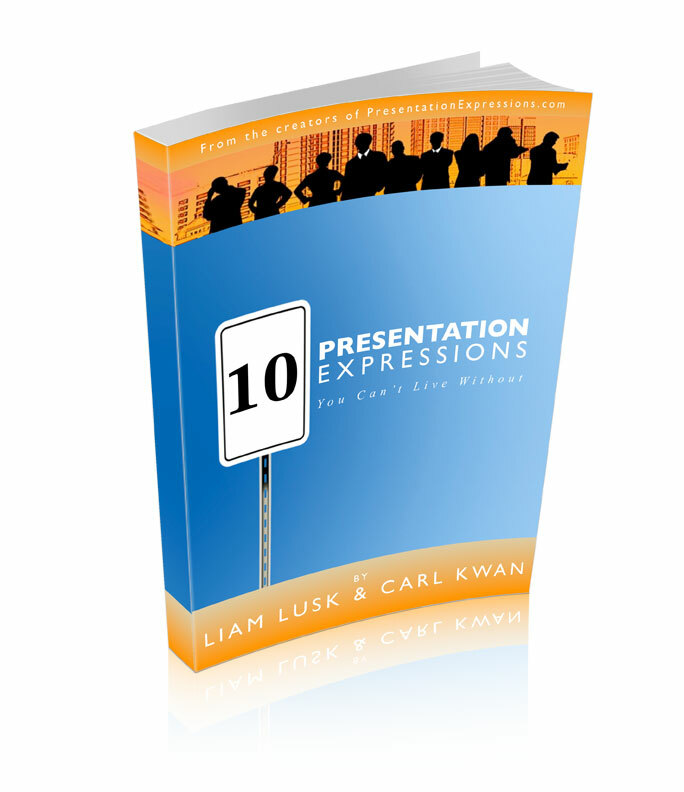 Another great speaker is Liam Lusk who together with Carl Kwan have a website dedicated to teaching people about presentations. Their website, Pesentation Expressions has a neat post about the Top 10 Presentation Errors to Avoid. If you think about it, every time you give a class you're giving a presentation. So even if you don't teach presentation per se, this post should be able to help you out.